Paul is Professor of Mathematics and Mathematics Education at the University of Reading. As well as 38 years’ teaching and leadership experience, his 440+ publications span research in numerical analysis, mathematics/science education, and teaching and learning. 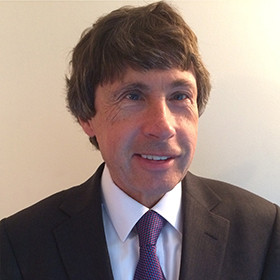 Paul also has considerable experience of education policy and practice in the pre-university sector, particularly in post-16 mathematics, including extensive work for the DfE and Ofqual on qualification reforms. He sits on many national bodies relating to mathematics and mathematics education. Paul was closely involved with the Smith review on post-16 mathematics and is passionate about more students continuing to study mathematics to 18.